Flexible, specially designed gripping arms can be adjusted to various drum types. Steel, plastic, small, low, high, square, round drums - no problem. 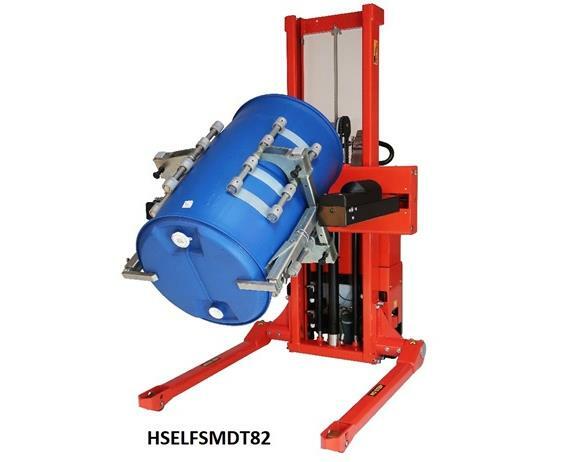 82" Lifting Height, 770 lbs. Capacity. 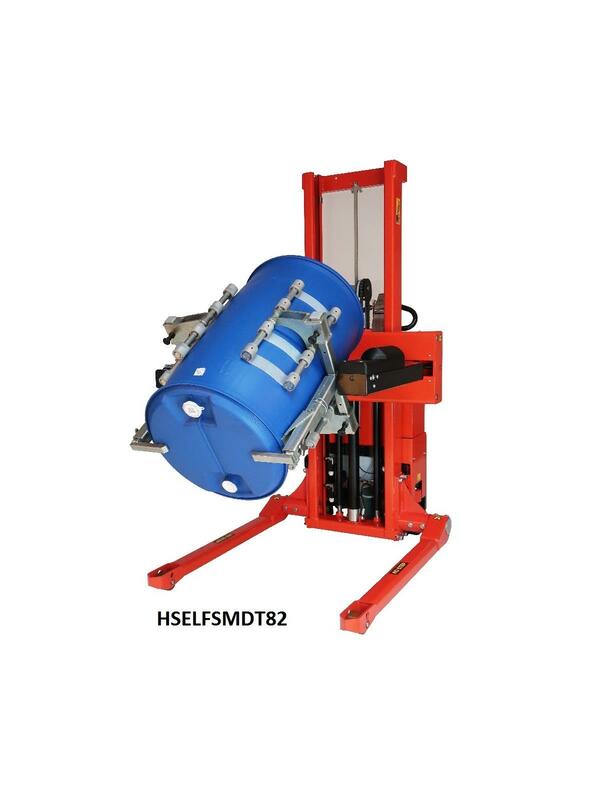 The drum turner handles drums in the horizontal or vertical position, and of different materials and dimensions. The drum turner with the quick shift system can be fitted on all Logiflex models with adjustable carriage. FOB Shipping Point.